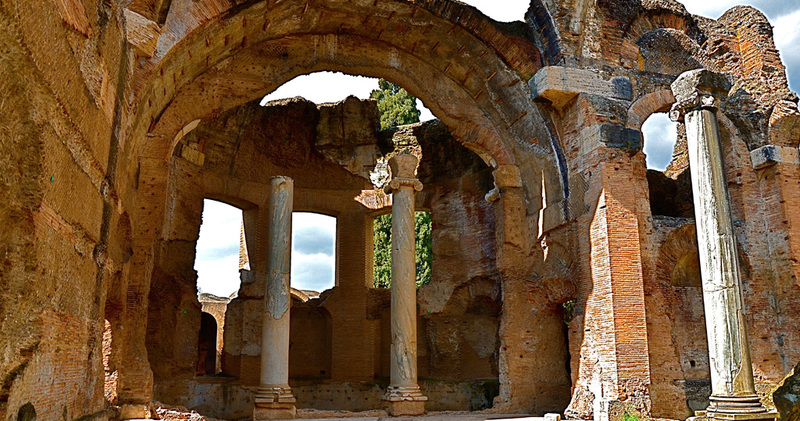 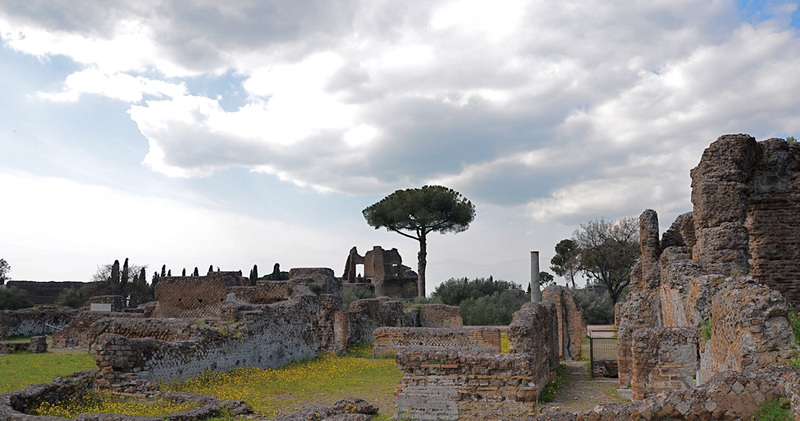 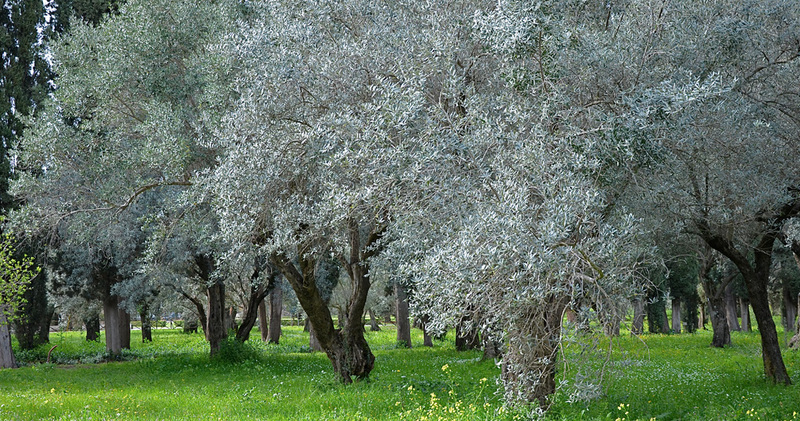 Unesco World heritage Emperor Hadrian's Villa at Tivoli. 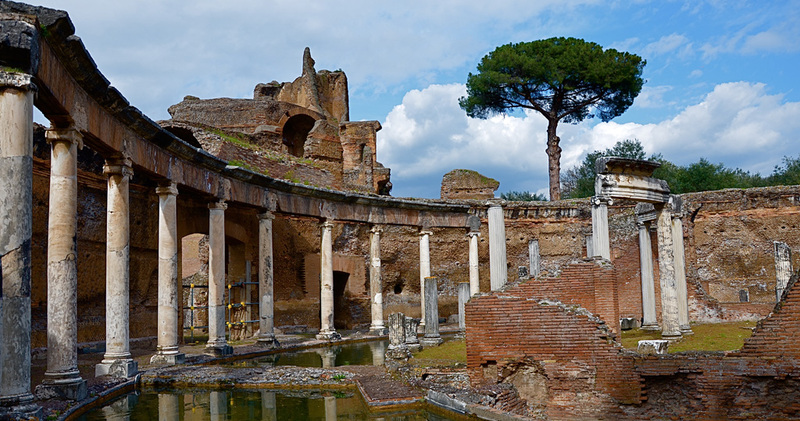 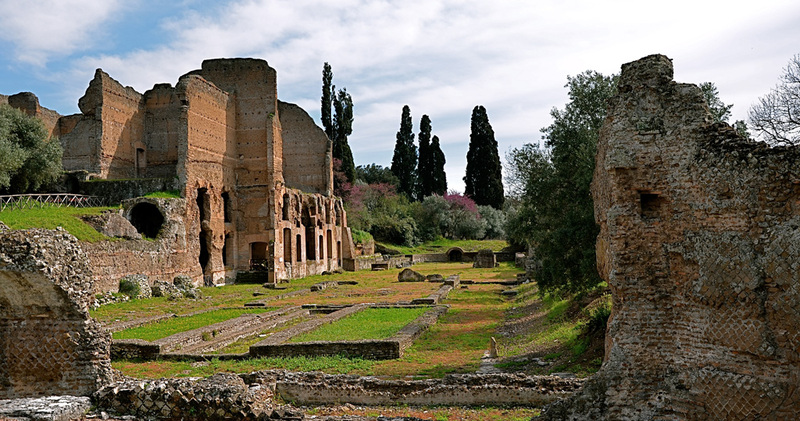 A 4 hours tour (a car is required) for a walk inside the ruins of the spectacular summer residence of Roman emperor Hadrian who, through his travels all over the Empire got the inspiration for the project of his immense and lavish villa. 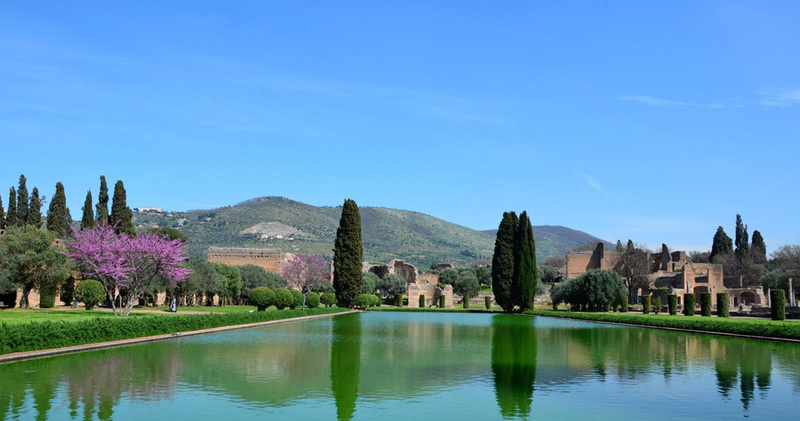 With an extra 2 hours it is possible to admire the beautiful gardens and fountains at Villa D'Este.